December can be a wondrous time of year. With holiday cheer surrounding our parties with friends, family and business associates, it seems the holiday season has something uplifting for everyone. Unfortunately for far too many, however, December also can be a lonely, stressful and even depressing time. This can be attributed to living far away from extended family, or the loss of a loved one or the financial stress that can be experienced because of the pressure to provide a memorable Christmas for children through material things. As surprising as it might sound in this world full of trending tweets, Instagram posts and Facebook likes, Americans today are feeling less social and have fewer close friends than any time in recent memory. In fact, according to the General Social Survey (GSS), the number of Americans who answered that they have “zero” close friends has nearly tripled in the last few decades. Since the workplace is where most adults spend a large portion of their time — usually five days a week — how can company leaders encourage greater connectivity, create a sense of community and ease the debilitating effects of isolation? While a successful Business Retreat with a Purpose probably could and should include some discussion of business strategy or goals, it’s often more effective when it’s focused on personal renewal, mutual connection and company culture. So, make it count. Determine the primary purpose, objectives and strategies for your retreat before doing anything else. Set aside some time — one or two entire days, if possible — to blend adventure or activities with value-driven training. 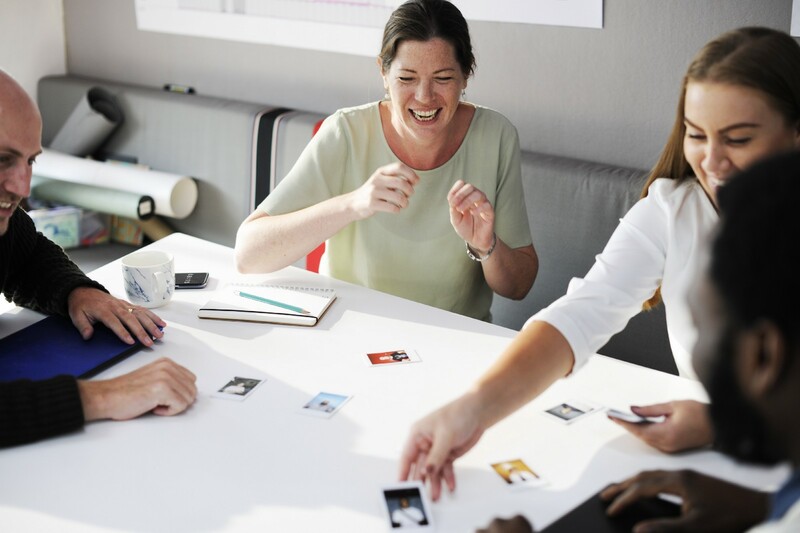 Longer events could be semiannual or annual, but if shorter events are all you can muster, set aside at least a few hours on a Friday afternoon each month for a mini-retreat your employees can look forward to. · Choose a Location that Fits. If you’re aiming for personal renewal for your employees, head to a cabin in the mountains or reserve a park. For business coaching, choose a hotel with a relaxed setting. Or if your budget is more limited, hold the event at the office; but try to make the space feel a little different. At our company, we use a variety of strategies to help bring our teams closer, and by extension, combat the potential feelings of individual holiday loneliness. Whether at my cabin or in the office, we emphasize best practices we’ve created or learned from thought leaders worldwide — with topics including having a positive focus and aiming for three wins a day, exploring how to develop “legacy banks” (lessons learned and passed on for generations) for our families, and how to deal with crises and deadlines. Every summer, we take our employees and families to a local amusement park, where we gather for lunch as a group under a pavilion. We always share an uplifting message and engage in activities designed to foster our company’s culture of abundance and support. Then at year end during the holidays, we hold our “Company Vision Day” where we help all our employees get a clear vision of what we want our company to look like three to five years down the road. We also hold a personal development day — typically a community service project in which our employees and their children serve the less fortunate. These types of events require an investment, but they bring vast returns in many ways. For years, I’ve witnessed our employees at all levels return to work revitalized and recommitted to our big-picture goals and focused on working more closely as a team to making it happen. While your holiday festivities might already be planned out this year, consider adding at least a few minutes of “purpose” to help add a true sense of togetherness to the occasion. Go out of your way before, during and after the actual party to make sure your employees — at all levels — know they’re not alone at work or in life. Let’s all do our part to make the holiday season — and the rest of the year — a less lonely, and more wondrous place for every one of our coworkers.